Delicata mint is a beautiful grey-green serrated mint variant with soft leaves. 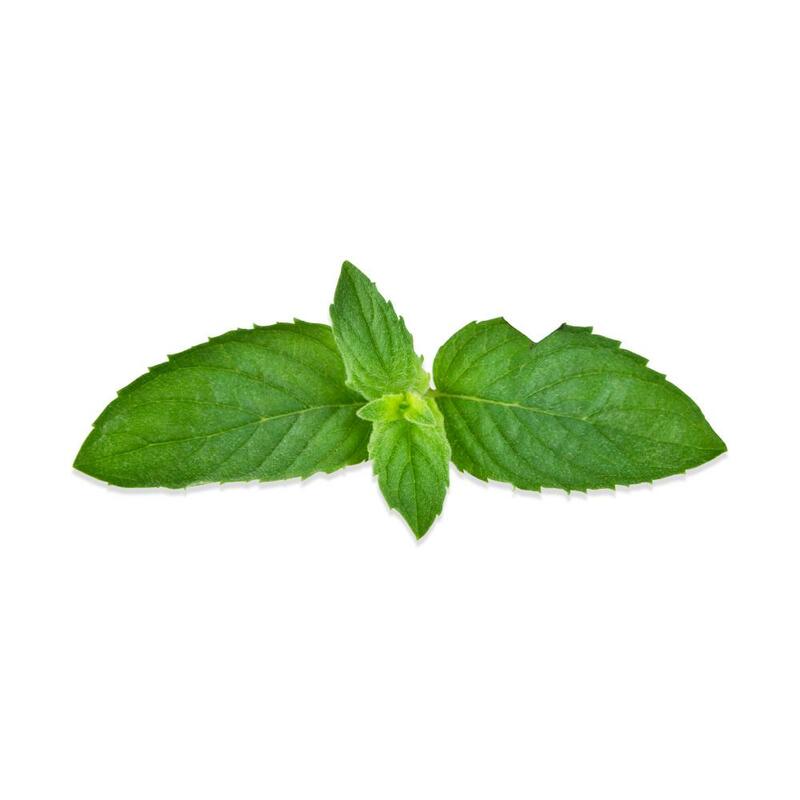 Its flavor is a more mild version of spearmint that trails off quickly. Store delicata mint tops in your refrigerator in their plastic clamshell. You can use delicata mint tops as you would conventional spearmint in most recipes. However, because of their more mild flavor and beautiful appearance, it is better suited to garnishing than use as an ingredient. 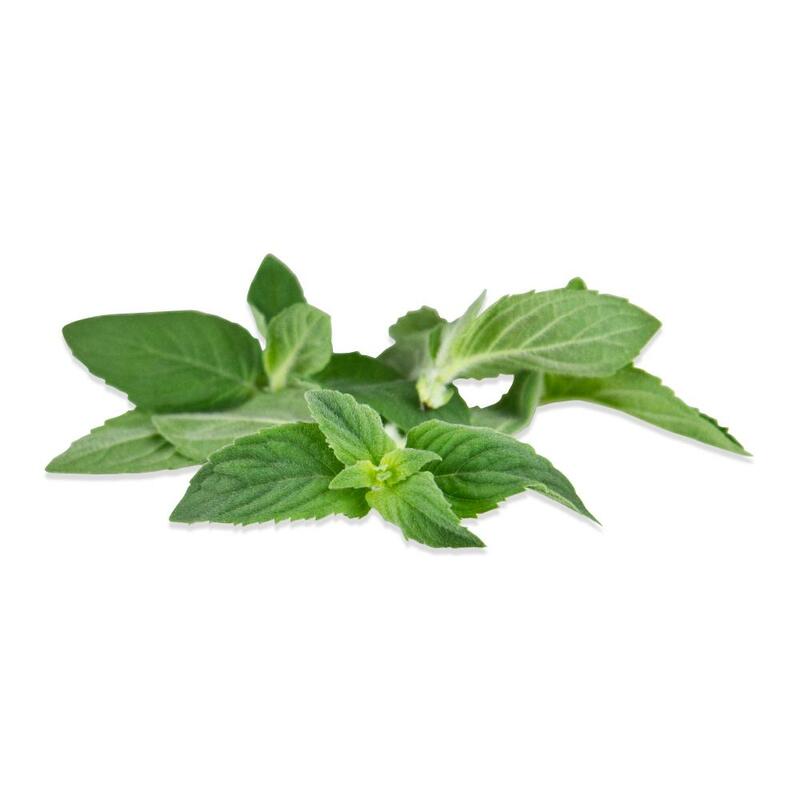 Delicata mint is a particularly good choice for desserts featuring fresh mint leaves where you’re concerned about fresh mint overpowering other ingredients.